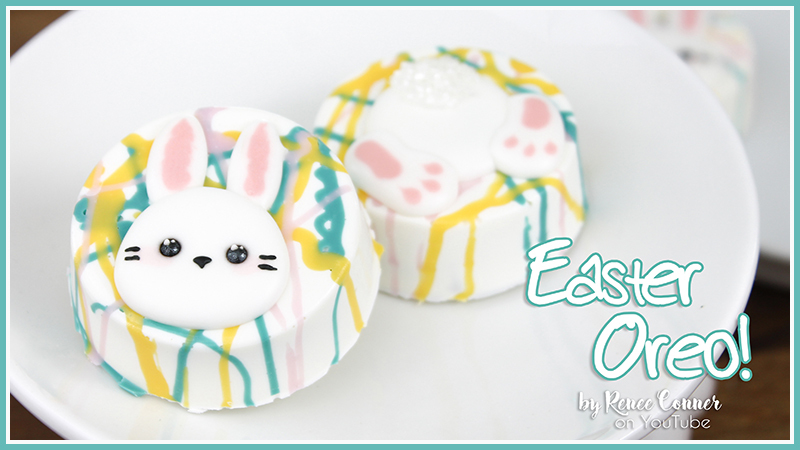 These chocolate covered Oreos are so easy and the perfect quick treat for Easter! Add to Easter Baskets, send to School with the kids or for Bake Sales or just have them at your Easter Celebration! DISCLAIMER: Some of the links above are affiliate links, buy purchasing supplies through my links, you help me fund future videos. Thank you!